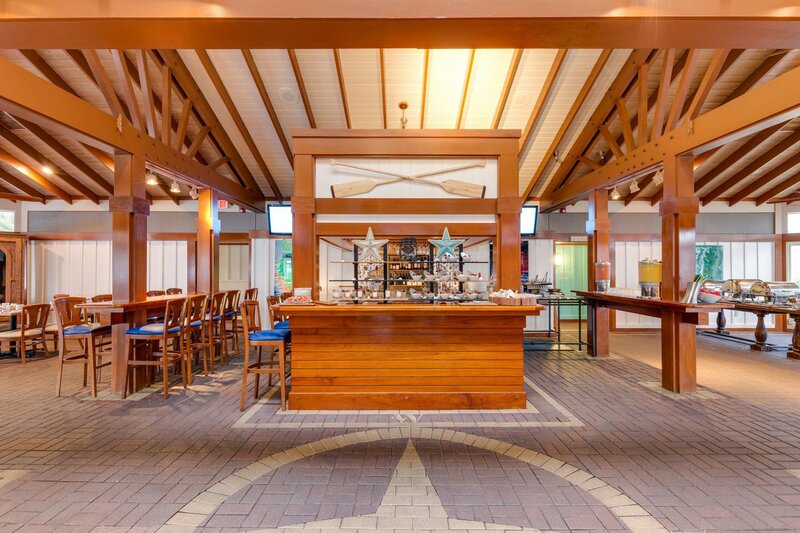 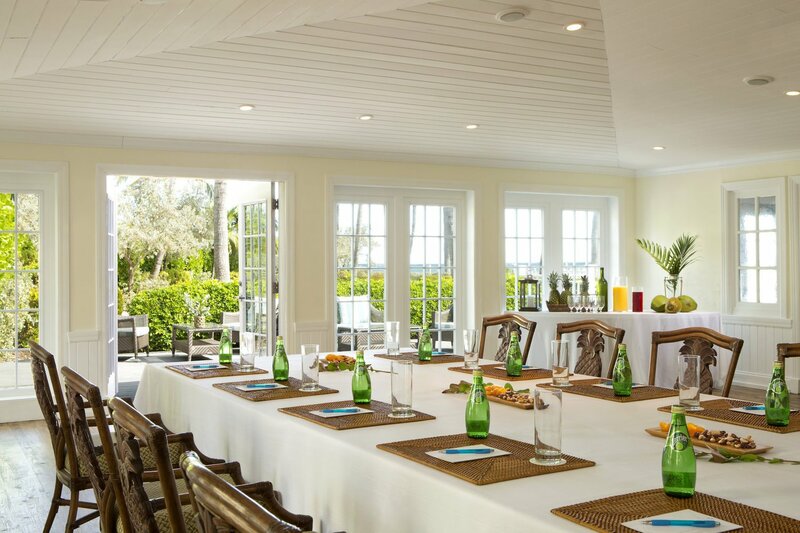 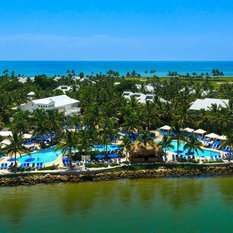 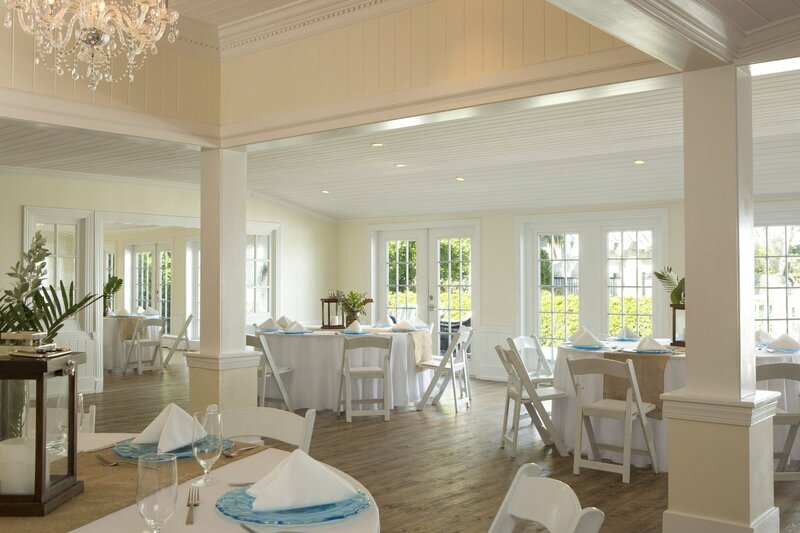 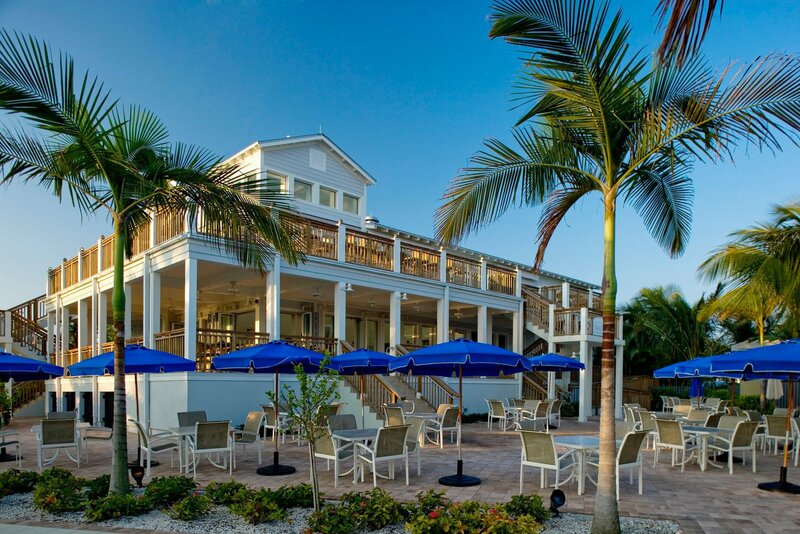 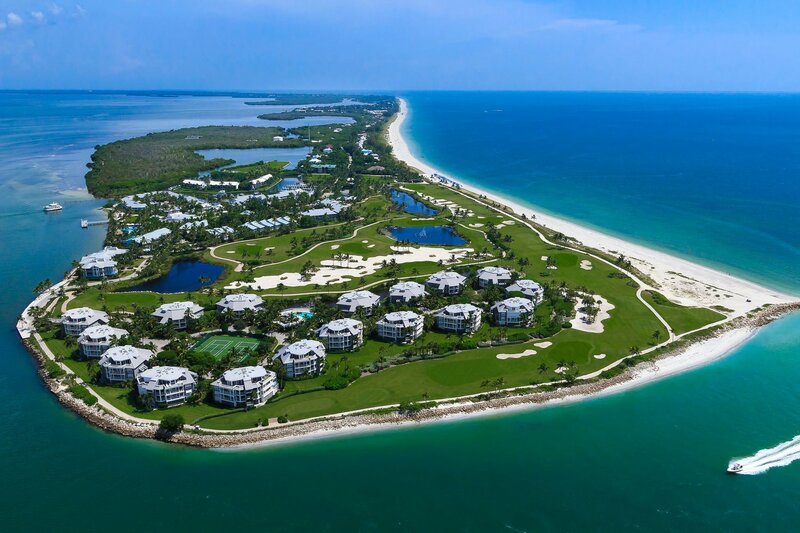 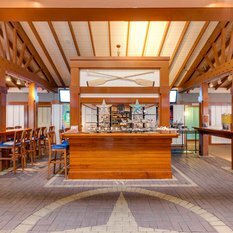 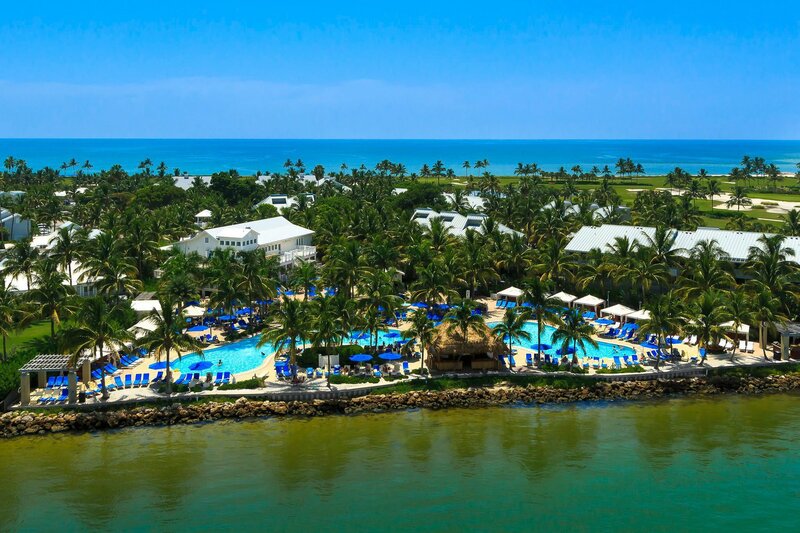 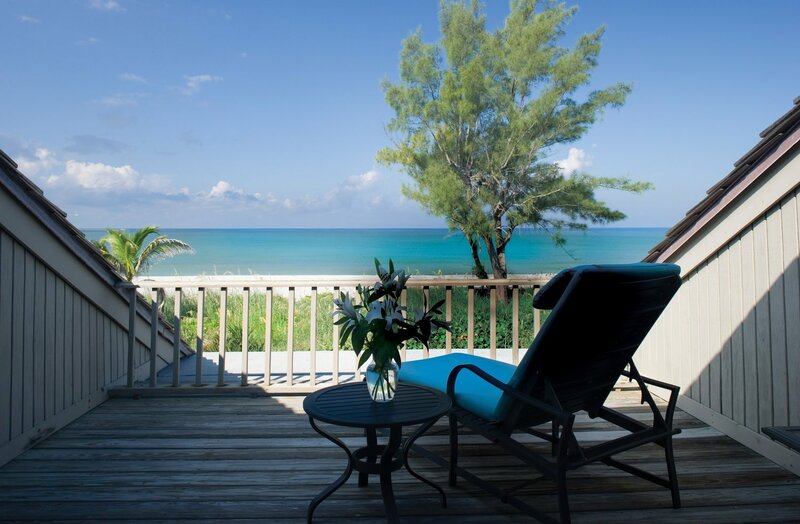 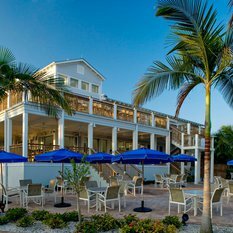 For decades, generations of guests have made South Seas Island Resort on Captiva Island the vacation destination of choice in which to share treasured moments and make lasting memories. 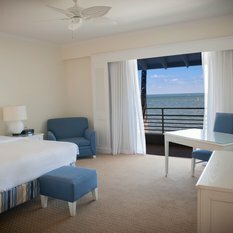 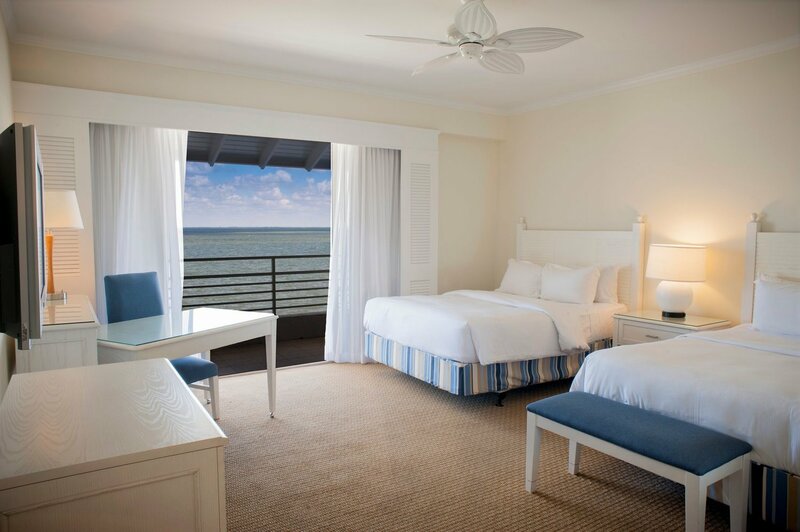 Our iconic 330-acre wildlife preserve spans two and a half miles of pristine white-sand beaches framing the tranquil waters of the Gulf of Mexico. 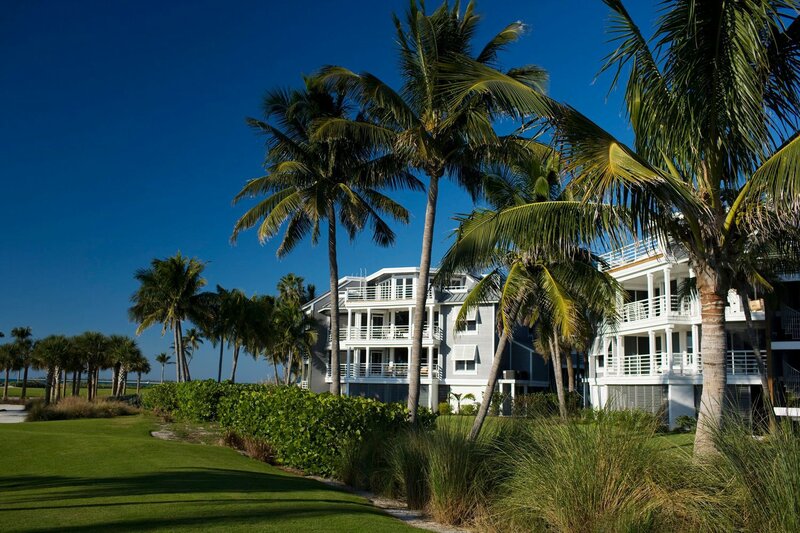 As a quiet retreat, the resort is a destination rich in recreation and wondrous natural beauty. 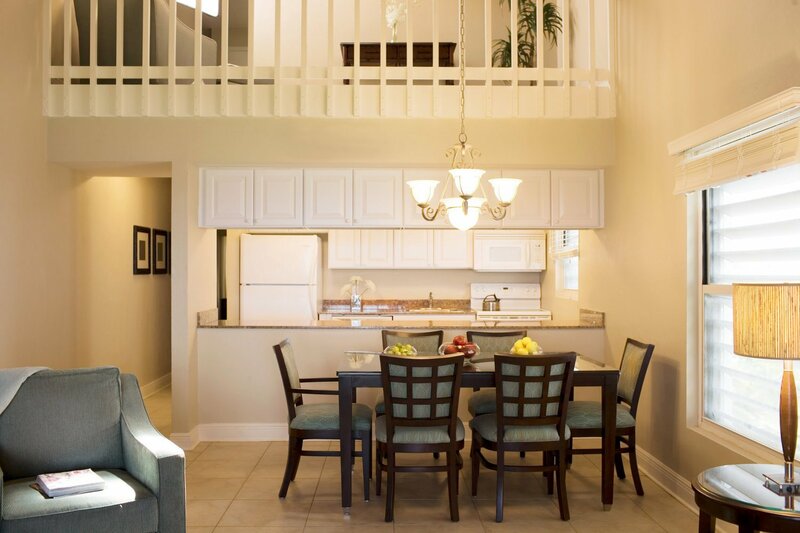 Visitors will feel at home in a variety of accommodations, ranging from comfortable hotel rooms, charming condominiums and cottages, to private homes and villas. 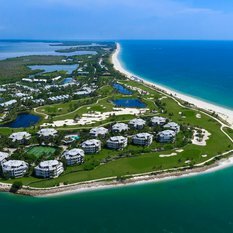 A Top 10 Beach Resort for Families by Parents Magazine, this inviting oasis allows the discovery of native Florida and its extraordinary splendor. 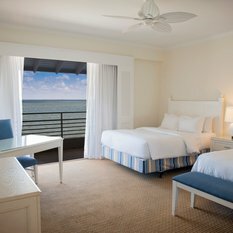 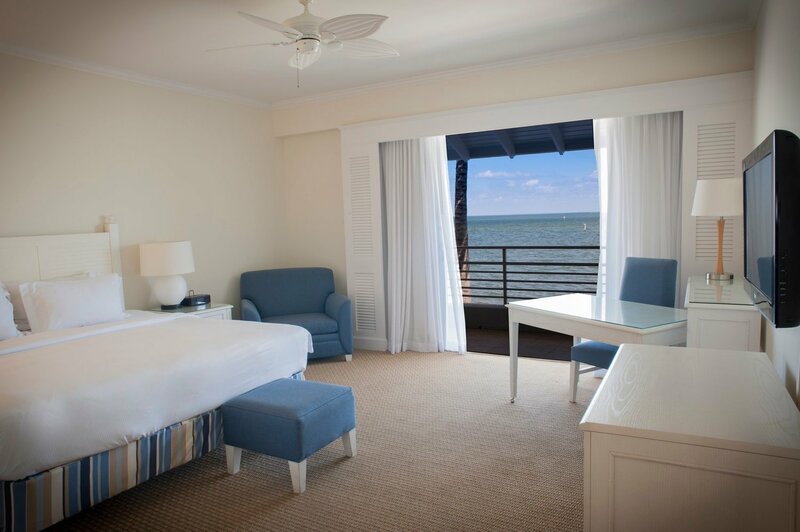 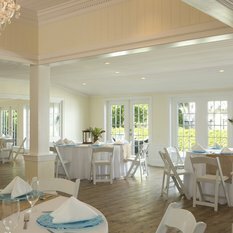 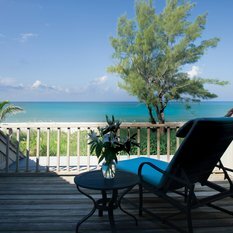 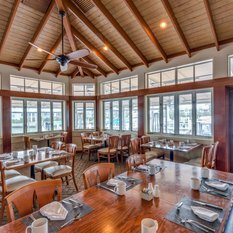 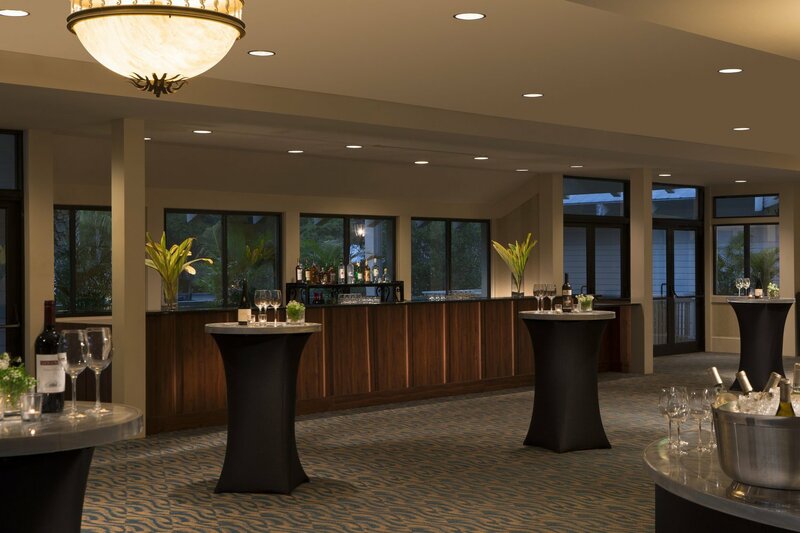 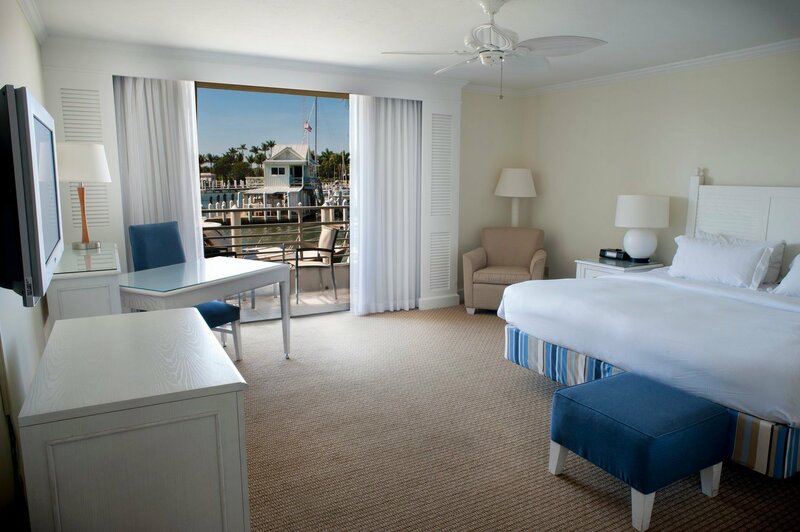 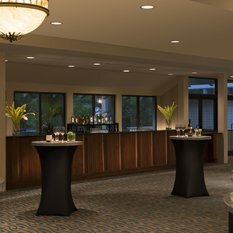 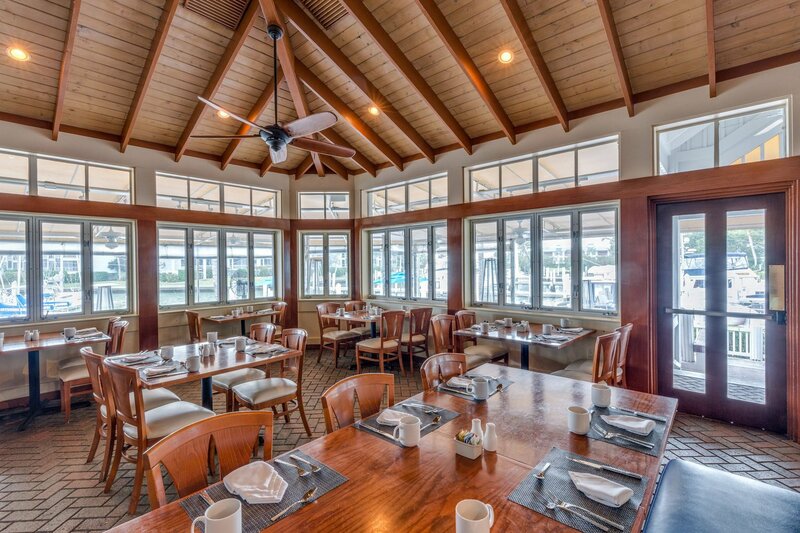 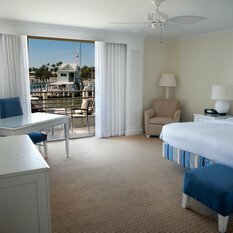 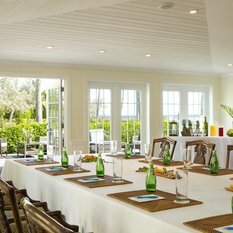 An array of accommodations from Harbourside Guest rooms, to one-, two- and three- bedroom condominiums and cottages. 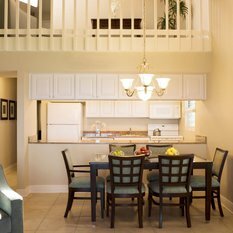 Two to Six Bedroom private homes are also available.